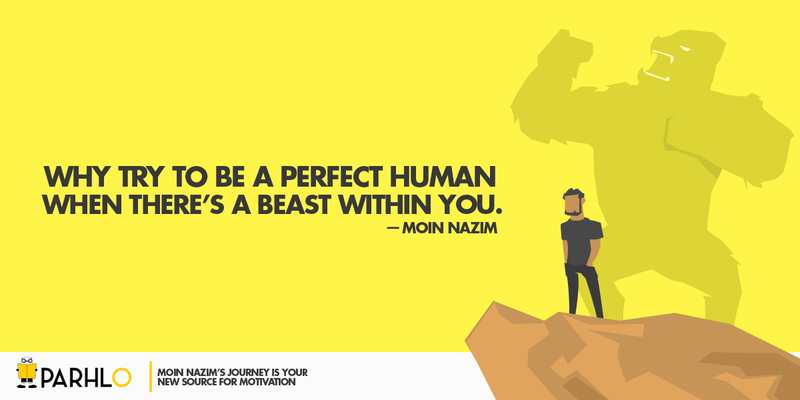 Moin Nazim is an emerging successful graphic designer, and no doubt his designs are very impressive but his journey has not been easy and he made his own place in the social media market by facing many disappointments and hurdles at the initial stage of his career. Moin Nazim was born in UAE, He shifted with his family to Karachi when he was in 4th grade. The sudden change of environment, the whole idea of moving into a new country and the fast life of Karachi were really overwhelming that portrayed a very positive image in his mind but with the passing time, he found himself just to be another average kid facing some difficulties like the other kids of his age, about being bullied over his dark complexion and the pressure of not being able to keep up with the ‘cool guys’ of his age devastated his identity and he began to question himself whether he fits to the society or not. Nonetheless, he was an exceptional artist and had a passion for drawing which was the only motivation he was left with at that time. Being the back bencher of his class, all that Moin wanted was just a little appreciation and the recognition he deserved. His life kicked in at the age of 19 when he got his admission in Karachi University having computer sciences as his concentration. 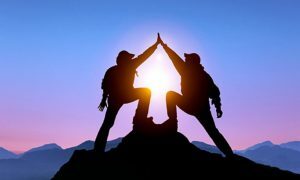 People finally started noticing him and his efforts, and within a short span of time he got the right direction to pursue his passion when one of his friends came forward and advised him to get his work identified by using the relevant software to continue with his graphic designing skills and helped him through out his struggling phase. 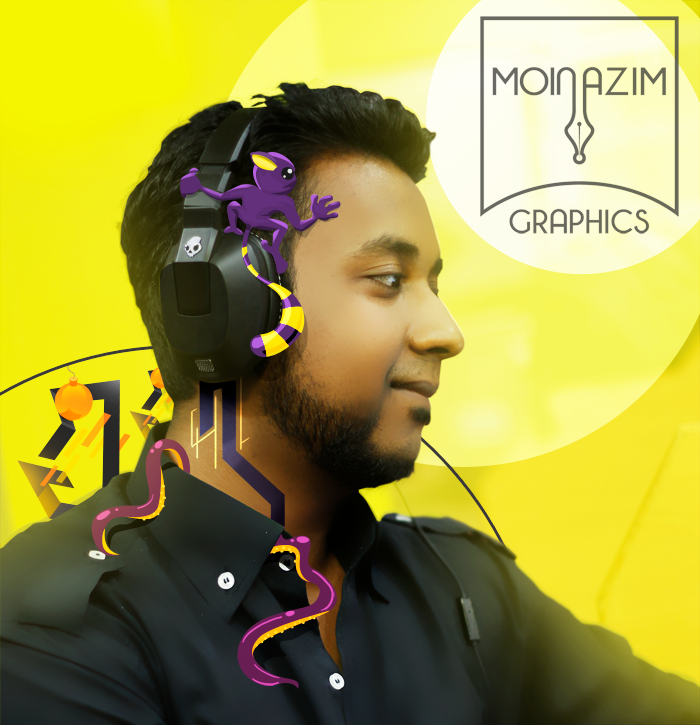 Moin finally started with logo and poster designing, on a very basic level but he knew he could do wonders in this field which led him to participate in a nationwide competition held by the name of ‘Procom’. To his surprise, he won the competition and that first win made him stand out of the crowd unexpectedly and that’s when he realized that he was born to do what he was doing and he could make a difference by his work. 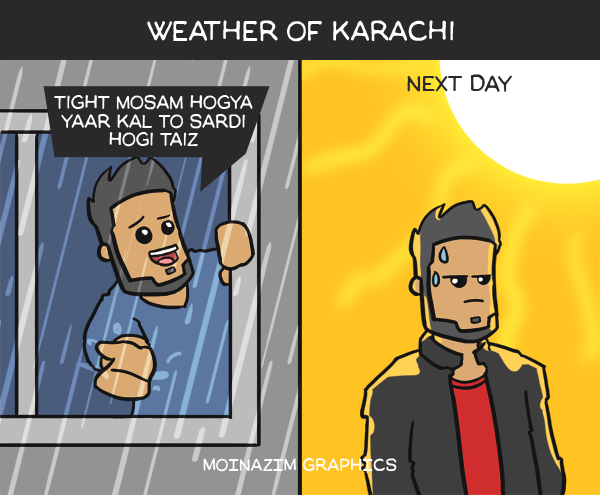 After that, Moin started a page on social media and his work received appreciation by the digital audience. He kept excelling in his field and won different competitions. People were inspired and some of them even copied his work without his consent. 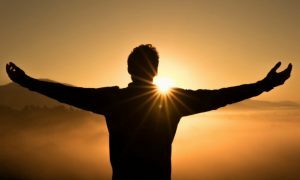 Although Moin’s initial plan was to get employed in a reputable organization by starting the page but he changed his mind by turning down the employment offers he received as he wanted to work independently. 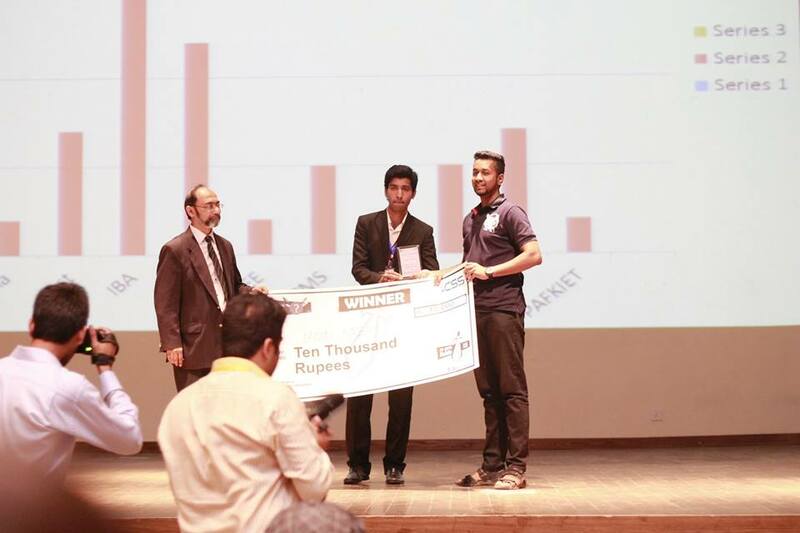 Later, he stepped into the field of marketing via graphic designing and became one of the initial members of a digital marketing agency ”The D-spot” where he started working with Osama Sarwar, the CEO of the company. 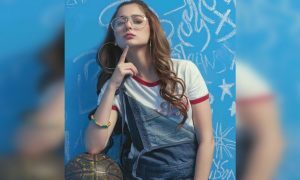 Along with this, he also grabbed the attention of companies like ”Pepsi” and “Foodpanda” who chose him as social media influencer. Moin is now the Creative head of “D-spot”.